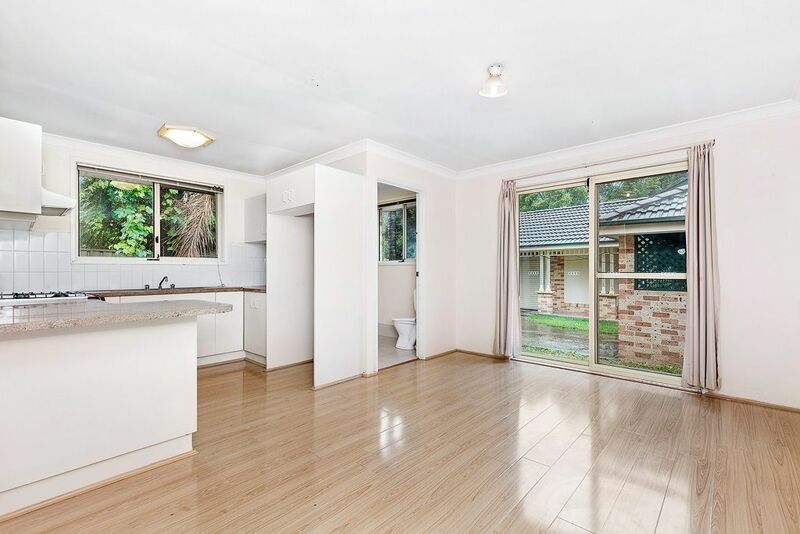 This completely private and spacious three bedroom villa is not one to miss. 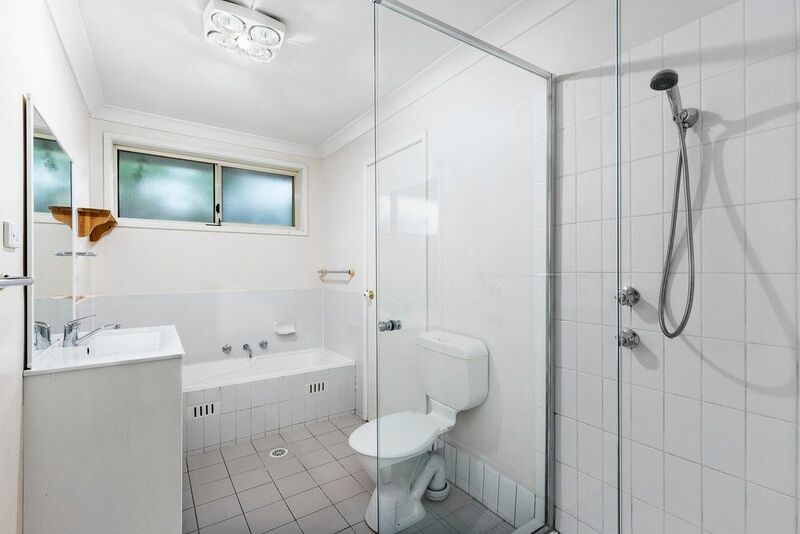 Features include: Three good size bedrooms all with built in robes, updated main bathroom with dual access from the main bedroom, separate living and dinning areas, tidy kitchen with gas cooking,air conditioning, internal laundry and completely private and low maintenance yard. 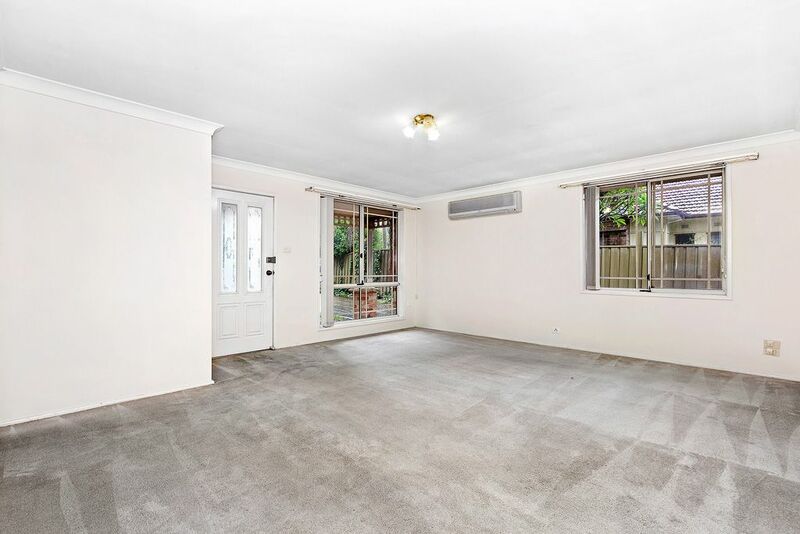 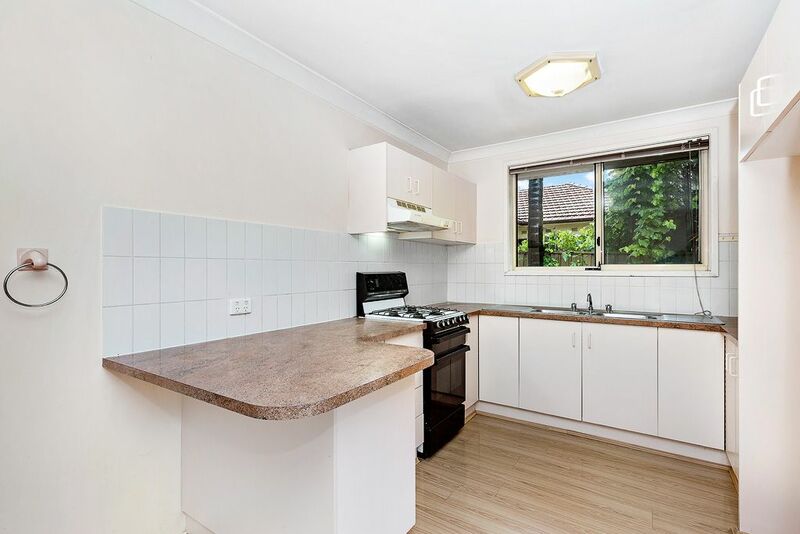 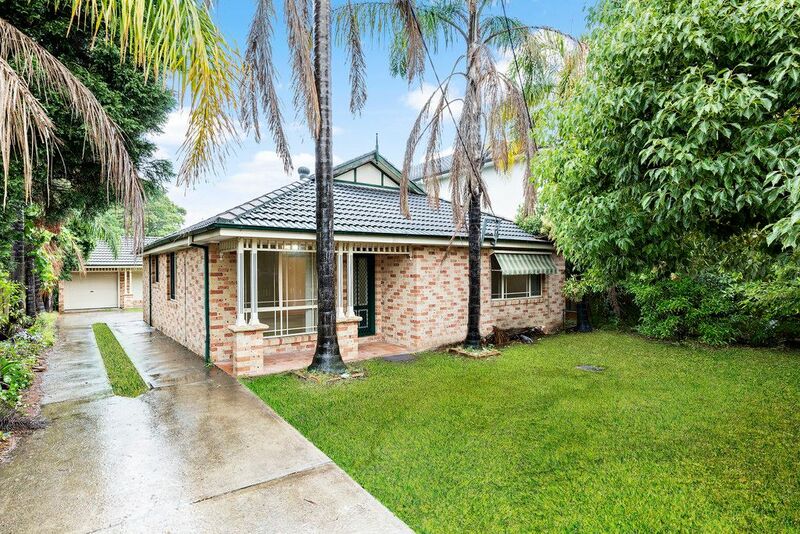 Convenient location, close to primary school, MacArthur Girls High School and the University of Western Sydney.